Advanced nutrients ph perfect technology - how it helps you grow hydroponically. 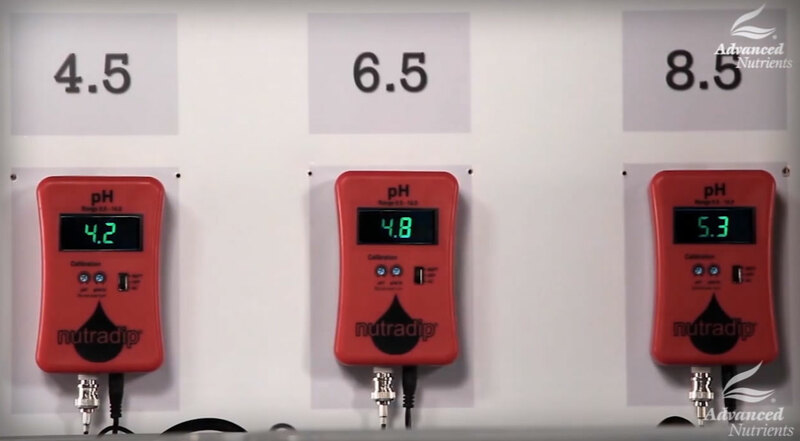 If you are a new hydroponics grower … or even if you have years of experience under your belt … one thing that’s very important for all indoor growers to understand is the importance of pH in hydroponics. In short, if you don’t understand how to monitor and achieve the best pH level for hydroponics, then you can seriously hurt your results and even drastically reduce your harvests. To achieve optimal growing conditions, you want to achieve and maintain the best pH level for plants. 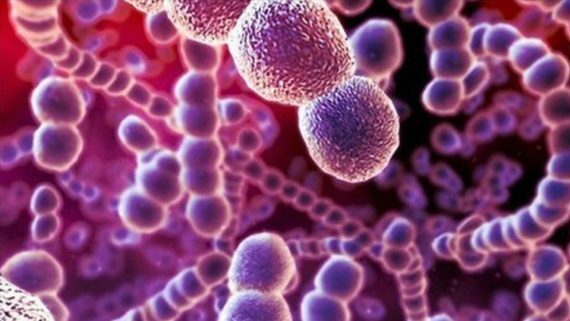 Living, growing organisms such as your high-value plants are essentially chemical machines. One of your most important jobs as a grower is to keep those chemicals in balance. This means avoiding a shift in the pH toward either pH extreme: excessive acidity or excessive alkalinity. The pH level makes the difference between having a grow room full of nutrient-healthy, thriving plants and seeing your time, effort, and money end up as little more than a compost waste pile! 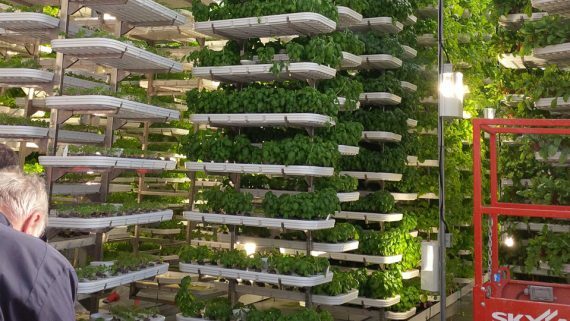 When the pH of your hydroponic system gets out of balance—which can happen quickly if some kind of stabilizing agent or mechanism is not put in place—the ability of your plants to absorb macro, secondary, and micronutrients, as well as vitamins, carbohydrates, and other beneficial sources, is limited. For example, when the nutrient solution has a high (alkaline) pH, iron and manganese are locked out. That’s because they form poorly soluble chemical compounds. Adding chelators to compounds helps to keep them in bio-available form. However, chelation itself is a pH-dependent process. Another reason why pH is so important for the absorption of nutrients is biochemistry. Nutrients cannot enter the plant roots on their own because plant cells are protected by membranes that are difficult for water soluble ions to penetrate. To overcome this barrier, nutrients are carried inside the plant by special transporters. These transporters are big protein molecules in the cell membranes. 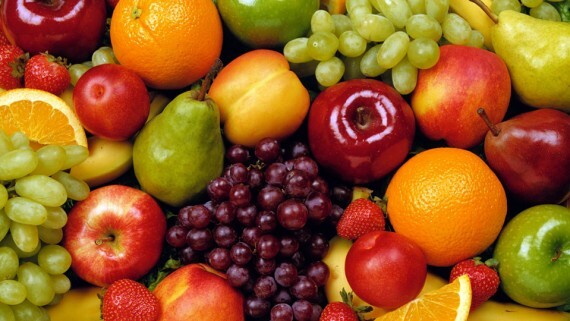 They recognize nutrient ions and let them enter the plant cells. Since proteins are rich in ionizable chemical compounds, their function is dependent on pH. Thus, every transporter protein has an optimal pH range where it works best. In addition, the beneficial bacteria and fungi included in sophisticated hydroponic supplements need a consistent pH. These microorganisms thrive at pH 5.5–7.0 (Perry, 2003). 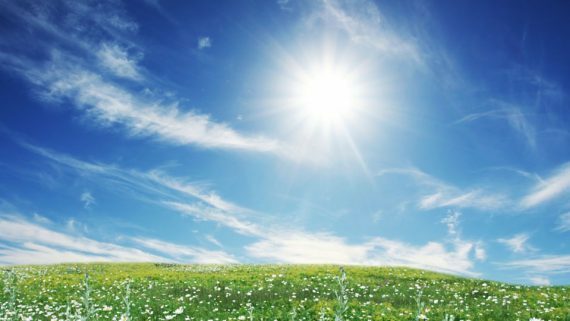 A more acidic pH can foster an environment that allows the growth of pathogenic microorganisms, which may pose a risk to plant health. For example, carbohydrate transporters in the roots require the right pH in order to perform their job of absorbing carbohydrates. These carbs are assimilated from decaying organic matter or carbohydrate supplements, which the plant uses as food. Maintaining the normal pH of the nutrient solution and growing medium as close as possible to your plant species’ unique pH “sweet spot” is critical to obtaining a rich harvest. The sweet spot is the optimal pH range where all the plant essential nutrients are readily available for absorption. For high value plants, the sweet spot is pH 5.5–6.3. Why is maintaining a stable, consistent pH so difficult? Three major factors tend to disrupt the pH balance for plants. Learning to control these influences is essential for a successful harvest. * pH Problem #1: Your Water. Freshly distilled or deionized water has a pH of 7. However, the pH of the water may fall to as low as 5.5 within hours of preparation because water absorbs carbon dioxide (CO2) from the air. The behavior of tap water is even more complex. It contains dissolved and slightly alkaline calcium and/or magnesium salts. In this case, absorption of CO2 from the air makes predicting the pH even more challenging. 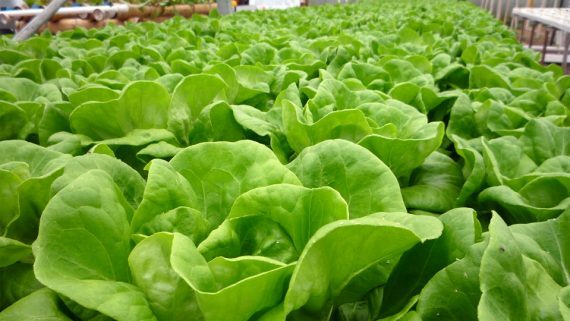 Because the calcium and magnesium salts in most tap waters (not to mention even more chemically complex well and spring waters) create such serious problems, many hydroponic growers, from hobbyists to huge commercial greenhouses, prefer using treated water. Although a number of water treatment systems exist, reverse-osmosis (RO) is considered the most economical. Water obtained from an RO system is almost as good as expensive distilled water. Another option is to adjust the pH of tap water before using it. This can be done with so-called pH up or pH down additives. However, this task is demanding and often done incorrectly—and what’s worse, the acidic and alkaline chemicals used in these products, and the resulting sudden fluctuations in pH when they are added to the reservoir, can be hard on your plants. 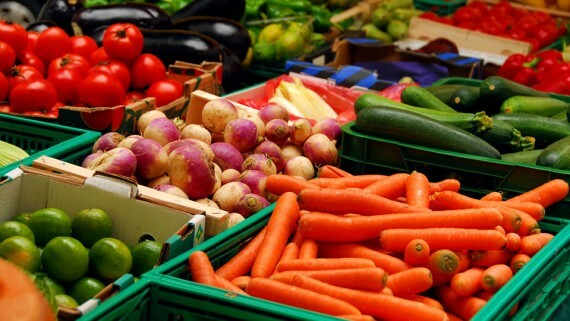 * pH Problem #2: Your Nutrients. The more compounds in the water— measured in parts per million (ppm) or by the nutrient solution’s electroconductivity (EC)—the greater their influence on pH. For example, the urea used in many fertilizers is broken down by enzymes into one molecule of CO2 (a slightly acidic compound) and two molecules of ammonia (a slightly alkaline compound). This can cause erratic changes in pH. (e.g., the proteinates used in many fertilizers) can, when broken down, affect the pH in unpredictable ways. Nutrient absorption also leads to changes in pH. When a plant absorbs a lot of potassium ions, it gives out hydrogen ions in return. The result is a net decrease in pH. The situation reverses when the plant absorbs a lot of nitrate ions and gives out hydroxyl ions to compensate, thus increasing the pH (Bar-Yosef, Ganmore- Neumann, Imas, and Kafkafi, 1997; Ryan, P.R. and Delhaize, E., 2001). In short, the higher the rate of nutrient absorption, the more dramatic the change in pH. * pH Problem #3: Your Growing Medium. The growing medium (also called the substrate) affects pH as well. For example, coco-based growing media undergo subtle changes during your crop’s life cycle that affect the pH of the nutrient solution. In fact, every chemical or biochemical process that goes on in the growing medium changes the pH of the nutrient solution. Each additional factor drives it further from the sweet spot. 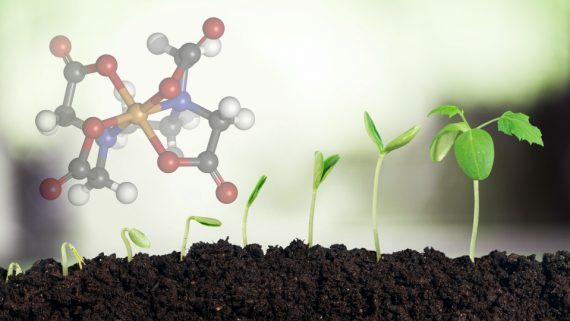 In nature, the volume of surrounding soil—teeming with microbes, humates, and other pH stabilizing agents—does a good job of offsetting pH changes. Natural soils act as natural pH buffers. That’s why, in outdoor gardens, where the soil itself contributes to a more stable, consistent pH, changes in pH are more gradual than in a hydroponic gardens. In hydroponics, however, pH stability is a challenge. 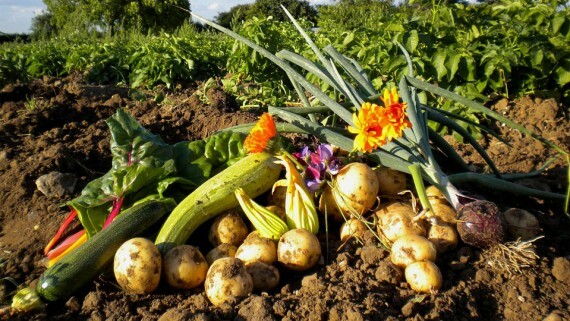 It is an intense gardening method where the concentration of nutrients and their absorption rate by plants are much higher than in soil. As a result, chemical and biochemical processes influence the pH to a much higher degree than in natural soils or traditional agriculture. The natural stabilizers and buffers in the nutrient solution, mainly phosphates, are weak, so indoor gardeners have to constantly be adjusting pH in hydroponics and adjust it when it goes below or above the sweet spot. Enter Advanced Nutrients pH Perfect® Technology – Automatically Balances Your pH For You. And the technology is so “smart” it can account for many of the aforementioned variables in your grow room. For example, they wanted to find pH stabilizers and buffers that would allow growers to use any source of low-mineralized water. The resulting proprietary pH buffering agents and stabilizing mechanisms became the foundation of a new system aptly called pH Perfect® Technology. But developing a groundbreaking pH buffer and stabilizer wasn’t the whole answer. It required many years of field testing to determine the proper concentration for pH Perfect base nutrients. How Does pH Perfect Technology Work? The general answer is that pH Perfect Technology is a proprietary system, so the exact details cannot be shared with the public at this time. First, the technology uses its proprietary and primary mechanism to quickly bring the nutrient solution into the “sweet spot” for growing–which is 5.5 to 6.3 pH (usually holding it at a rock-solid 5.6 pH). And it is able to do this across a wide range of pH ranges. In addition to this main mechanism that quickly brings your pH into range, you have three chemicals that work synergistically to make sure the pH stays in that “sweet spot”. In lab experiments, Advanced Nutrients scientists have had pH Perfect Technology lock down the pH in this “sweet spot” for 10-14 days. In particular, there is a type of chelate called “Zwitterionic” used — which simply means that this chelate can swing both towards more acidic or more base. That reinforces that stability of the pH column because it can go either way as needed to maintain the proper pH. 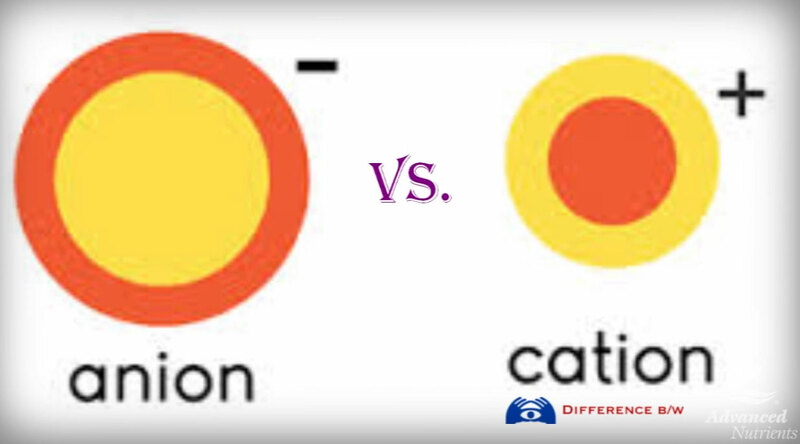 Then, heavy ‘cation’ elements are used that–after the plant takes them in–helps the plant to exude acid. This produces a more acidic growing medium. Because the technology has a built-in “safety net” in the form of the chelates that are used. That’s because the extensive matrix of chelates that are utilized have a theoretical absorption range from pH 1 to pH 10. Now, at pH 2.5 the plant’s roots are burning back faster than they can produce, and at pH 9.5 your plants are dying too. But the point is that … even if … the entire pH Perfect mechanism were to completely fail …we have this built-in “safety net” with the extensive amount of chelates used to protect the plant and make sure it feeds and stays healthy. But Does Advanced Nutrients pH Perfect Work? You can also visit the website pHShootout.com to see proof of the technology’s effectiveness. In short, they put pH Perfect Base Nutrients and supplements head-to-head against all the other top hydroponics brands and filmed it live for you. Does pH Perfect Technology really work? And how does it stack up against the competition? You can visit pHShootout.com to see the video results. If you use any pH Perfect base nutrient as directed, you will never again have to monitor and adjust your pH. The pH Perfect Technology automatically brings the pH of the nutrient solution into the sweet spot for optimal growth and flowering—and keeps it there for at least one week. You no longer have to hassle with pH meters and pens. Relax and rest assured that the pH of the nutrient solution and growing medium is right on target, providing optimal growing conditions and nutrient absorption for your plants. pH Perfect lives up to its name, making hydroponics easier and safer for any type of grower. 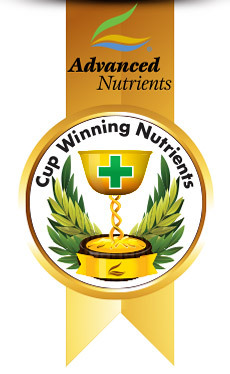 There are three main lines of Advanced Nutrients pH Perfect Base Nutrients. * For 3-Part base nutrients, growers can use pH Perfect® Grow, Micro, Bloom. 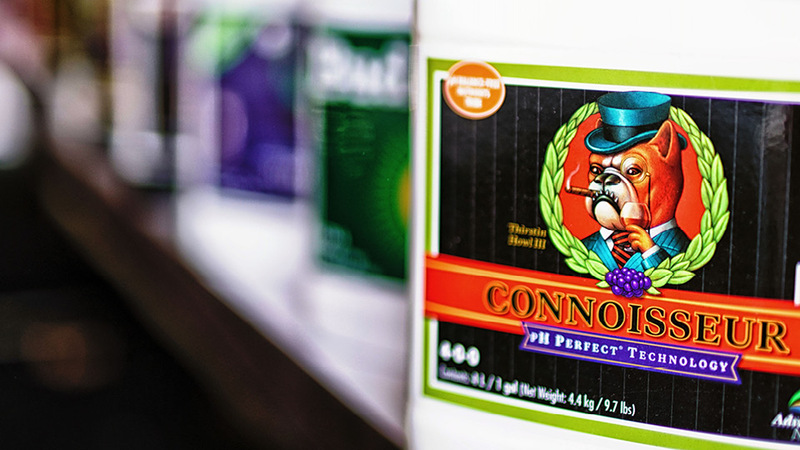 * Or Advanced Nutrients flagship 2-part base nutrient formulation pH Perfect® Connoisseur Grow Parts A & B and pH Perfect® Connoisseur Bloom Parts A & B. * And for coco coir growers, Advanced Nutrients has separate Coco Base Nutrients formulations of their 2-part base nutrients made specifically for the challenges of growing with coco. In short, it’s up to the individual grower as to whether they want to use a 2-part or 3-part base nutrient. Many times, these days, it comes down to personal preference of the grower and making a fully informed choice is beyoned the scope of this article. Either way, choosing pH Perfect Base Nutrients ensures that you won’t have to worry about balancing and adjusting your pH throughout the process! It’s important when using any 2 or 3-part base nutrient to follow the correct feeding chart. On that page, you’ll find the official Advanced Nutrients ph Perfect Calculator and the official Advanced Nutrients ph Perfect Feeding Schedule can be found on every bottle of pH Perfect Nutrients. Bar-Yosef, B., Ganmore-Neumann, R., Imas, P., and Kafkafi, U., 1997. Release of carboxylic anions and protons by tomato roots in response to ammonium nitrate ratio and pH in nutrient solution. Plant and Soil, 191 (1), pp. 27–34. Olsen, C., 1958. Iron uptake in different plant species as a function of the pH value of the nutrient solution. Physiologia Plantarum, 11 (4), pp. 889–905. Perry, L., 2003. pH for the garden. University of Vermont Extension, Department of Plant and Soil Science, [online] available at: http://www.uvm.edu/pss/ppp/pubs/ oh34.htm [accessed 12 January 2012]. Ryan, P.R. and Delhaize, E., 2001. Function and mechanism of organic anion exudation from plant roots. Annual Review of Plant Physiology and Plant Molecular Biology, 52, pp. 527–560.